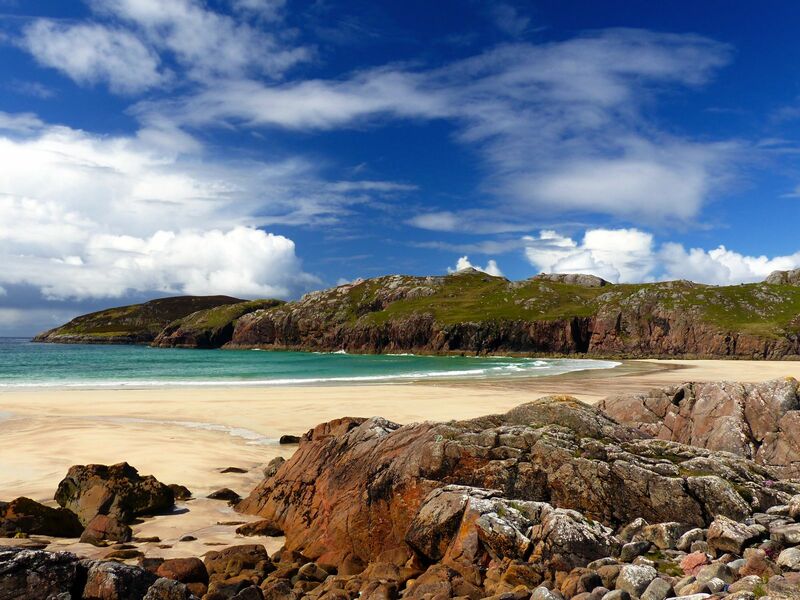 I say it time and time again – there’s no better way to explore the UK than via a road trip. Granted, public transport in the UK is pretty great (even if a tad expensive and delayed on Sundays) but it’s no substitute for taking time slowly to really enjoy the length and breadth of the UK. 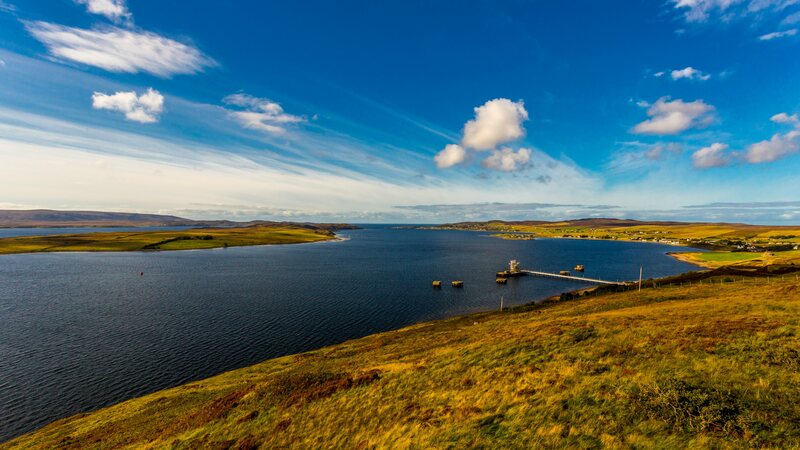 Scotland, with it’s pretty villages, quaint towns, castles and stunning natural wonder (to mention but a few) is no exception of course! A trip to Scotland of course needs a visit to its capital city, Edinburgh. 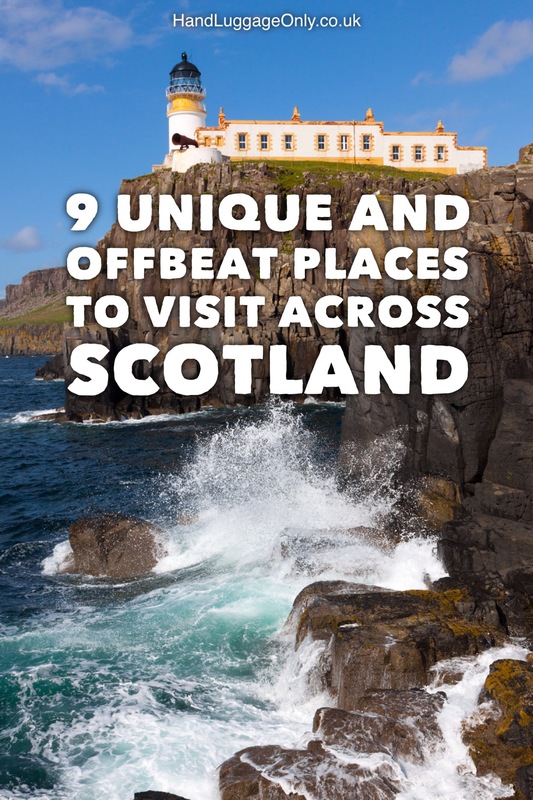 Then there are other famous places in Scotland like Loch Ness, Glasgow, St Andrews and The Hebrides to visit but Scotland is about so much more than the obvious sights to see. 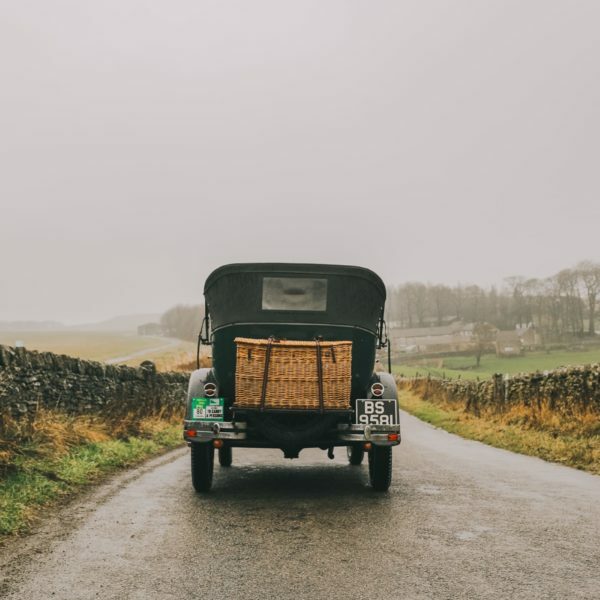 If you’re looking for something slightly different to add to your road trip across Scotland (speaking of which, we’ve got a planner for exploring the beautiful Scottish Highlands over here), then these 9 offbeat and unique places you’ve got to visit on a road trip across Scotland are just the ticket! As you travel out of Inverness stop off at Rogie Falls, a flurry of white tipped cascades set on the Blackwater River. If you arrive at the right time you might also see get to see some leaping salmon. 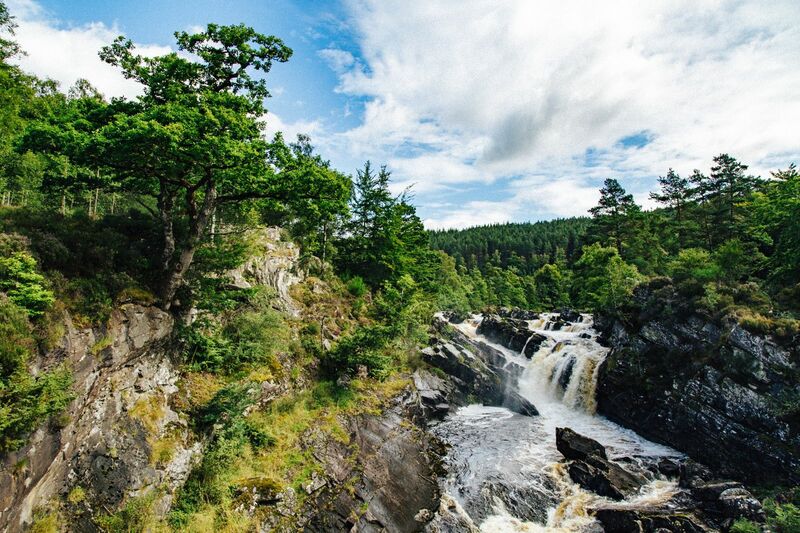 Salmon or otherwise, Rogie falls is a sight you don’t wanna miss out on your Scottish road trip. 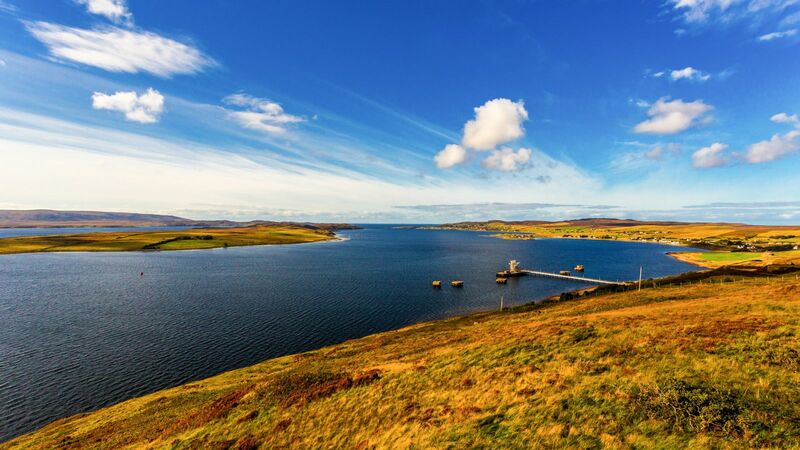 A trip to see the Applecross Peninsula is highly recommended if you are looking for some gorgeous views that stretch all the way to the Isle of Skye. 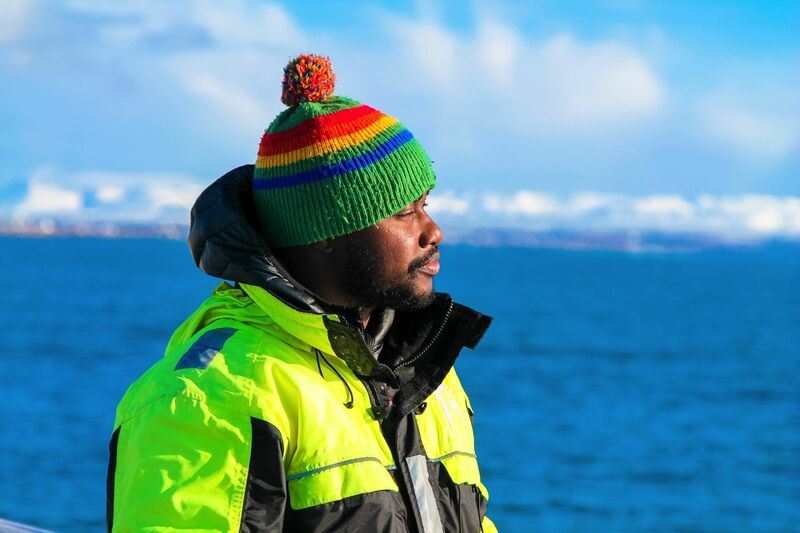 On the other side of the peninsula you will also be treated to views of craggy mountains rising in the distance. 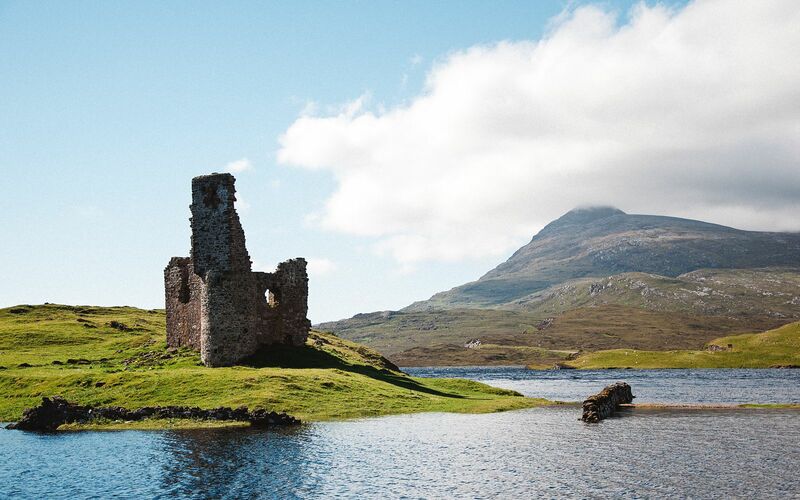 Rising majestically from the banks of Loch Assynt are the graceful ruins of Ardvreck Castle. The ruins date back to the 16th century and at high tide sit on their own island. 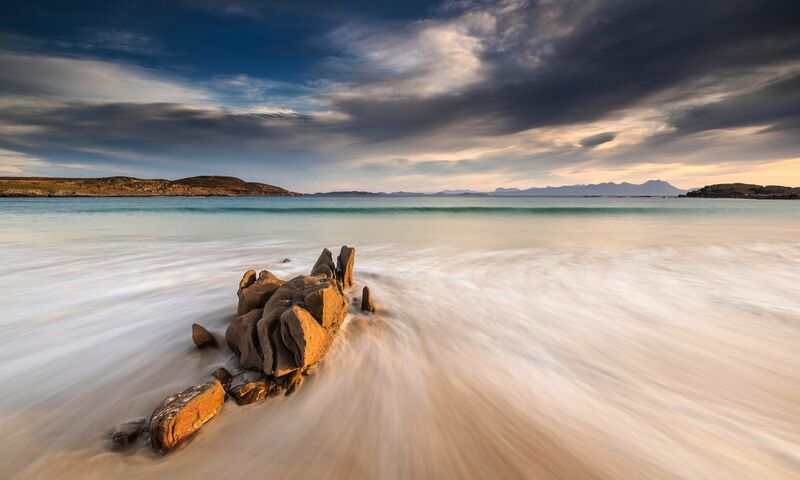 One of the most famous beaches in Scotland thanks to its gorgeous surroundings, the hamlet of Oldshoremore has a beach that is made up of sandstone and seashells that have been eroded to a soft powder by the pounding waves. 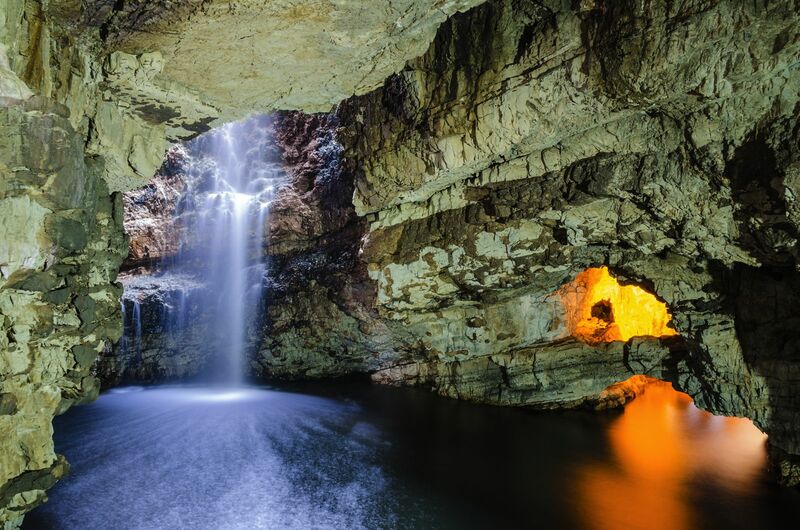 A cave that is part of a larger limestone cliff face, Smoo Cave is not to be missed by those who want some spelunking in Scotland. You can either approach the cave on foot via a small trail that runs past it or, for a more romantic introduction, float up to the mouth of the cave by boat. 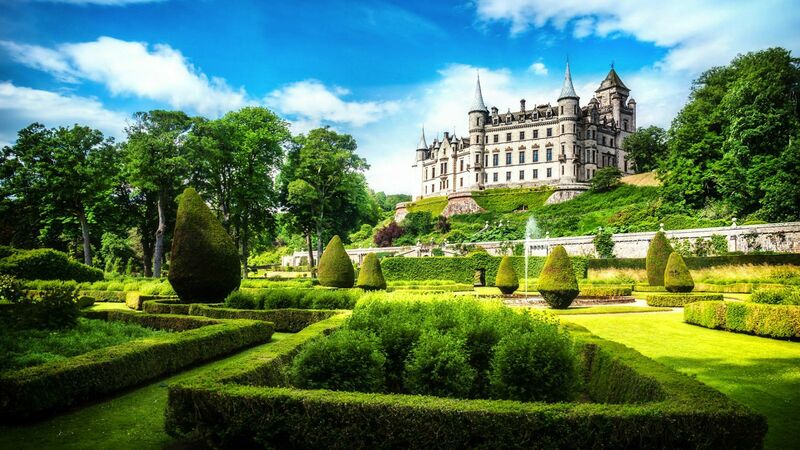 Known as one of the greatest castles in Scotland, Dunrobin Castle dates back to the 13th century. The castle is actually built in a French chateau style which makes it something of an architectural oddity in these parts and also has gorgeous gardens that are perfect for an afternoon stroll. 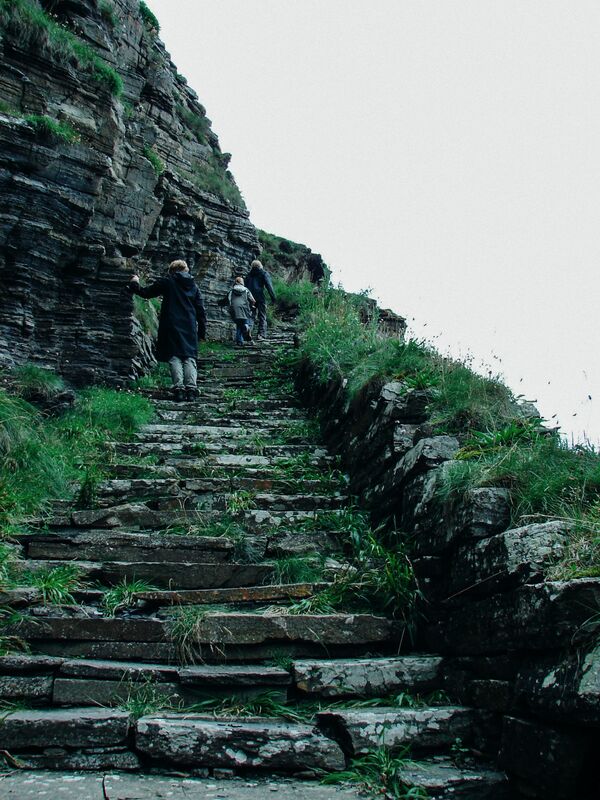 If you are looking for the Whaligoe Steps on your Scottish road trip, you’d be rightly excused for missing them. This concealed stairway, dating back to the the 1700s, is made of over 350 stone steps and is worth researching before you visit so you don’t miss out on seeing them. 5 Fantastic French Films You Have To Watch! Arrival In Alesund, Norway – The Start Of Our Norwegian Road Trip! 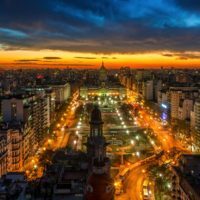 15 Spectacularly Beautiful Places You Must Visit In France! 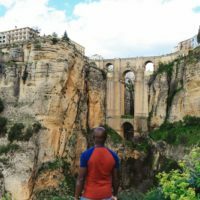 10 Ways Travel Can Add To Your Happiness!